Looking to host an event like no other? We are what your event needs. Find out how we can transform your party into an event to remember. 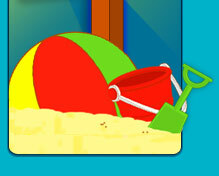 Visit our Special Events section to find out how Life's A Beach can turn your party into something extraordinary.